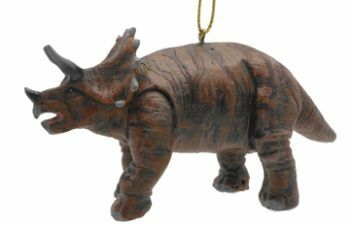 Dinosaur & Prehistoric Christmas & Holiday Ornaments are hard to find. But not at Prehistoric Planet Store. 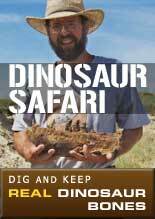 We have a large selection of your favorite prehistoric critters. Search work ornament.